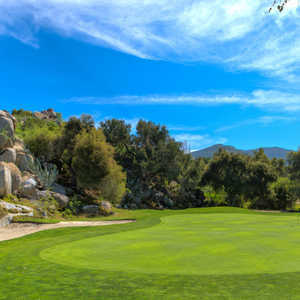 Willow Glen is one of two 18-hole championship courses at Singing Hills Golf Resort at Sycuan (formerly known as Sycuan Resort), which also boasts an 18-hole, par-3 course. 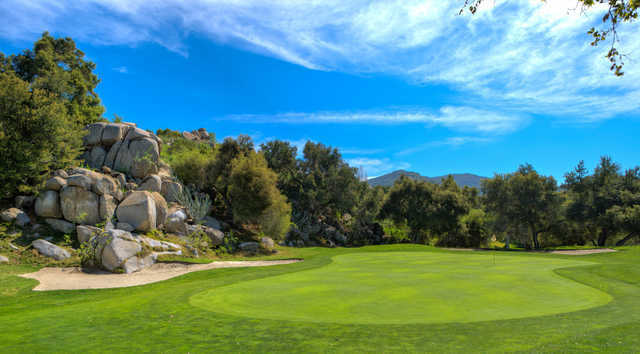 Nestled in a valley between lush hillsides, the golf courses all offer stunning mountain views. 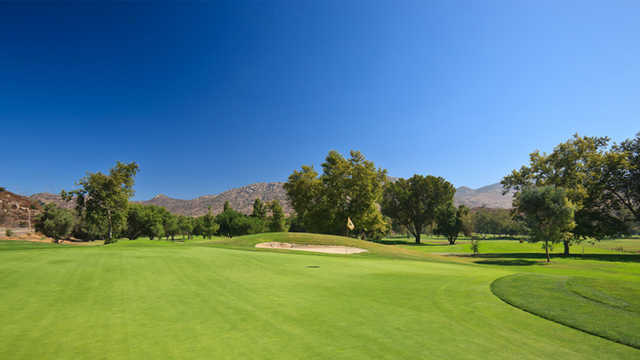 The mountains also help to block the wind, which allows for more agreeable playing conditions. 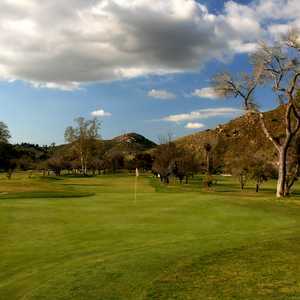 Willow Glen is slightly more challenging than the other championship course due to a hillier terrain and more fairways that are tightly lined with mature pines, oaks, and cottonwoods. The trees shape the landing zones and add definition to the doglegs. Proper placement off the tees is necessary for doing well on this course. Contoured mounding borders the greensides as well as more than 40 bunkers. Water also comes into play on six holes. 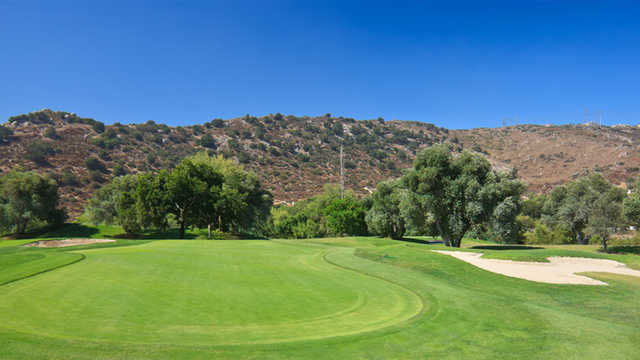 The 11th through the 15th holes are an impressive stretch that presents a variety of challenges as well as unrivaled scenery. 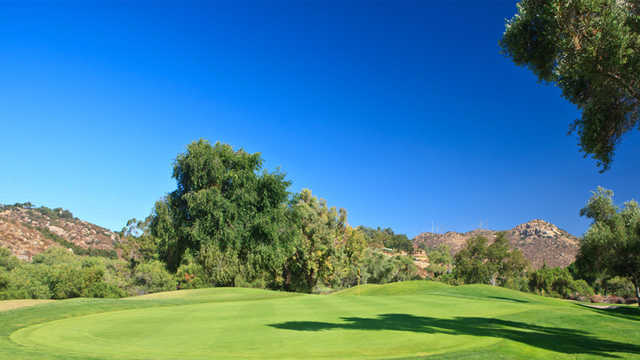 Singing Hills Country Club: Are You Tough Enough? Designed by: Cecil B. Hollingsworth, Dave Fleming, Ted Robinson, Sr.